As a full-service marketing firm and website design agency in Westchester County, NY we’re experts at helping local clients define their competitive niche and brand their business as a leading go-to source. We’re powerhouses at creating results-driven digital and traditional marketing solutions for Westchester County small businesses and entrepreneurs. Our turn-key website solutions include all the tools needed to build your brand, generate leads and increase sales. By creating both traditional and digital marketing communications, we know how to get you noticed and get results. By researching, developing and launching start-up initiatives and programs, we help you successfully reach your goals. 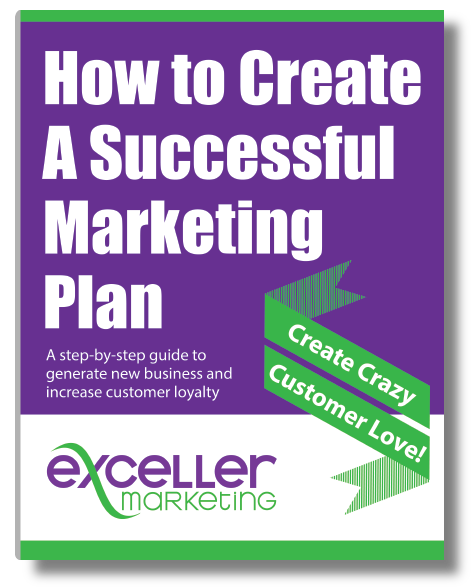 From customized logos to websites, business cards to e-newsletters, marketing plans to business plans, Exceller Marketing can handle virtually any marketing business need. At Exceller Marketing, we recognize every business and industry is unique. That’s why all of our offerings include a one-on-one marketing consultation to gain an understanding of your business and needs. We can work with you on an hourly, retainer-basis to serve as your part-time or full-time marketing team consultants. 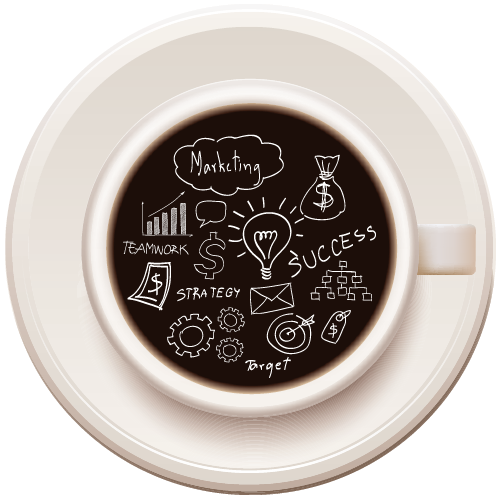 We’ve created a variety of marketing solutions to fit the most common small business business needs. We can create tailor-made marketing communications, sales promotions or business programs that are just right for you. Bottom line is we can be involved as little or as much as you’d like…the choice is yours. Either way, we pride ourselves on doing quality work, on time and within budget.